The Good: This movie will keep you in suspense from beginning to end. I liked the fact that they did recap a bit of the first movie especially how they start the movie exactly where the first ended. The Bad: There's nothing really scary about the movie. I mean they do have some shocking moments that may make that scary girl in the movie theaters drop her popcorn, but nothing that will make your heart skip a beat. 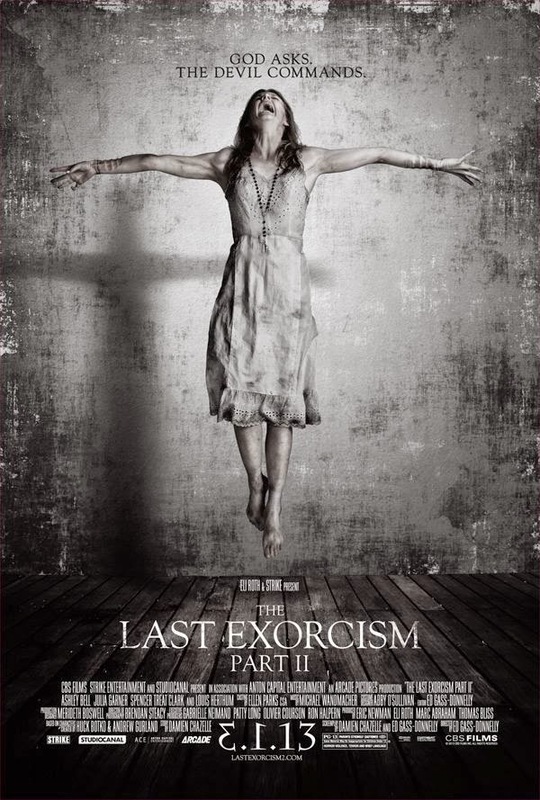 The Reason: If you're a fan of exorcism movies like myself, you'll want to see this. I think the first film was better because there was more mystery involved. You didn't know if she was really possessed or if she was a psychological case. This movie pretty much just let's you know it's all demon possession and the dynamics of that situation. This movie really isn't begging for your money in the theaters. You'll be just fine if you rent it at home.